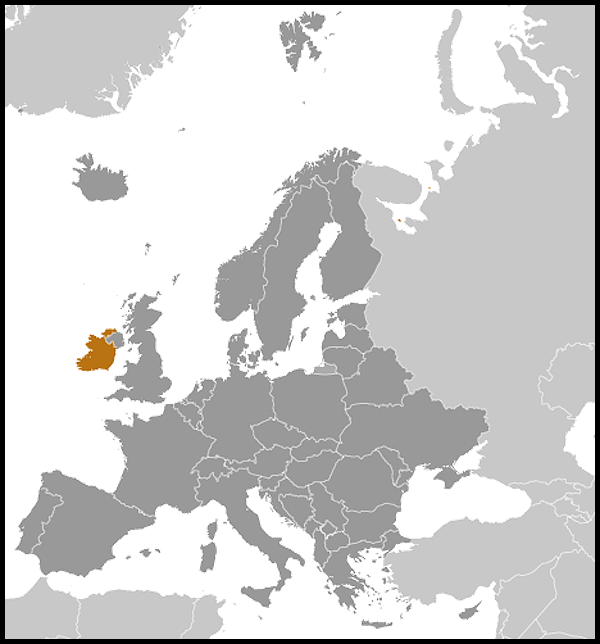 Ireland is a small, modern, trade-dependent economy. 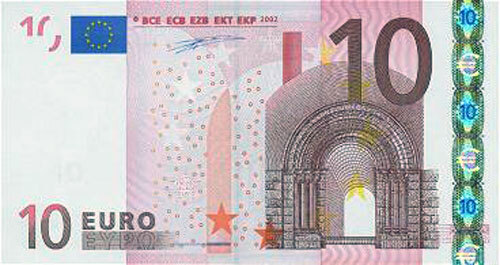 Ireland was among the initial group of 12 EU nations that began circulating the euro on 1 January 2002. GDP growth averaged 6% in 1995-2007, but economic activity has dropped sharply since the onset of the world financial crisis, with GDP falling by over 3% in 2008, nearly 8% in 2009, and 1% in 2010. 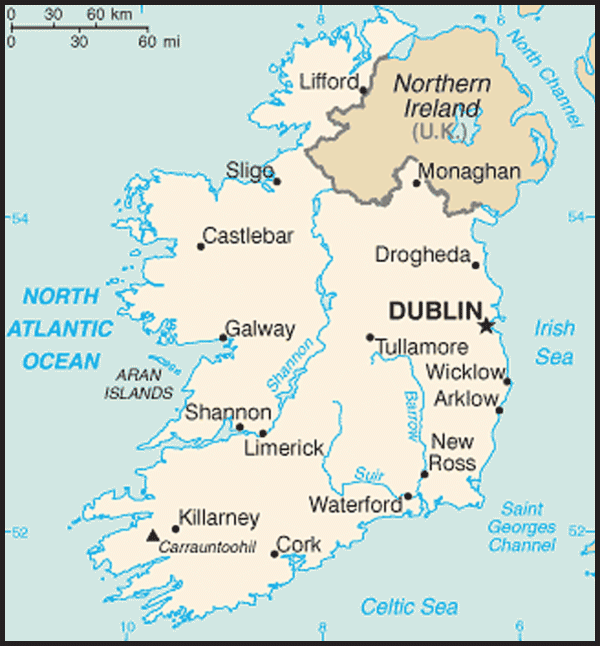 Ireland entered into a recession in 2008 for the first time in more than a decade, with the subsequent collapse of its domestic property and construction markets. Property prices rose more rapidly in Ireland in the decade up to 2007 than in any other developed economy. Since their 2007 peak, average house prices have fallen 50%. In the wake of the collapse of the construction sector and the downturn in consumer spending and business investment, the export sector, dominated by foreign multinationals, has become a key component of Ireland's economy. Agriculture, once the most important sector, is now dwarfed by industry and services. In 2008 the COWEN government moved to guarantee all bank deposits, recapitalize the banking system, and establish partly-public venture capital funds in response to the country's economic downturn. In 2009, in continued efforts to stabilize the banking sector, the Irish Government established the National Asset Management Agency (NAMA) to acquire problem commercial property and development loans from Irish banks. Faced with sharply reduced revenues and a burgeoning budget deficit, the Irish Government introduced the first in a series of draconian budgets in 2009. In addition to across-the-board cuts in spending, the 2009 budget included wage reductions for all public servants. These measures were not sufficient. In 2010, the budget deficit reached 32.4% of GDP - the world's largest deficit, as a percentage of GDP - because of additional government support for the banking sector. In late 2010, the COWEN Government agreed to a $112 billion loan package from the EU and IMF to help Dublin further increase the capitalization of its banking sector and avoid defaulting on its sovereign debt. The government also initiated a four-year austerity plan to cut an additional $20 billion from its budget. 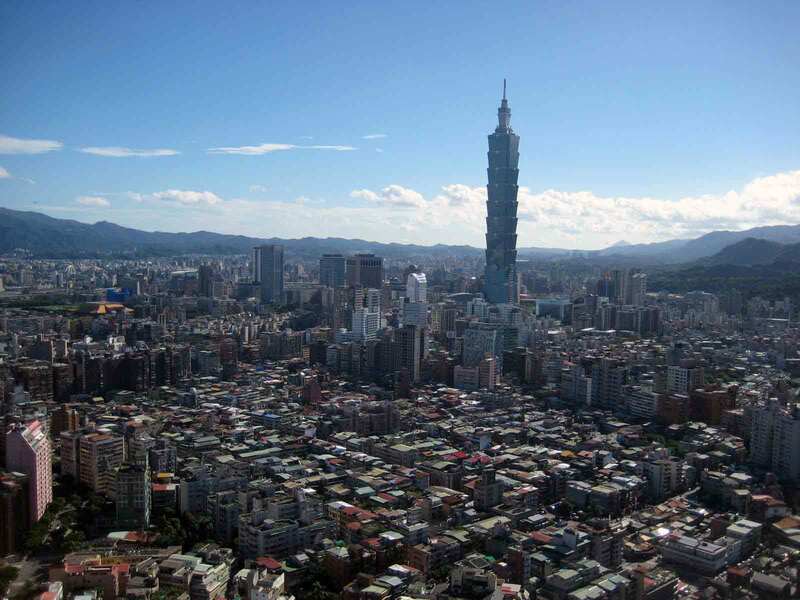 A return to modest growth is expected in 2011.